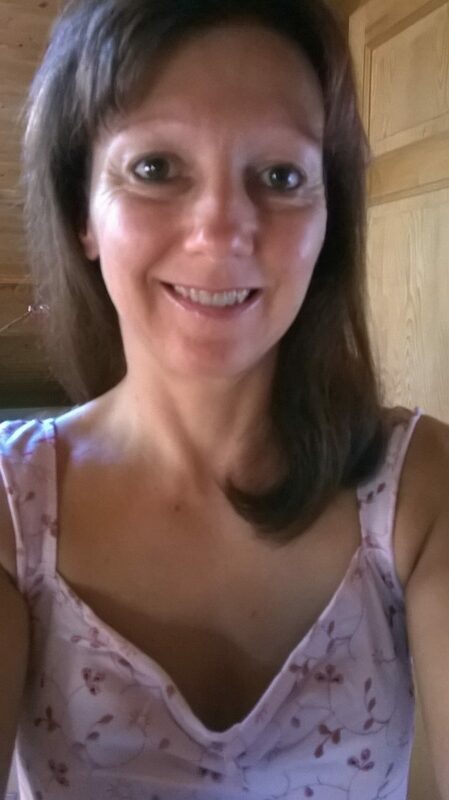 Hi I’m Andrea, I help women get to grips with their hormone imbalances, so they can look and feel good inside and out! Balance your hormone levels and say goodbye to belly fat, hot flashes, anxiety, fatigue, sugar cravings and brain fog. I reached burnout, stress and overwhelm in my busy working life and turned my life around focusing on 4 key areas of my life. Now I want to help you! Book your 30 minute Healthy Hormone Strategy call today. 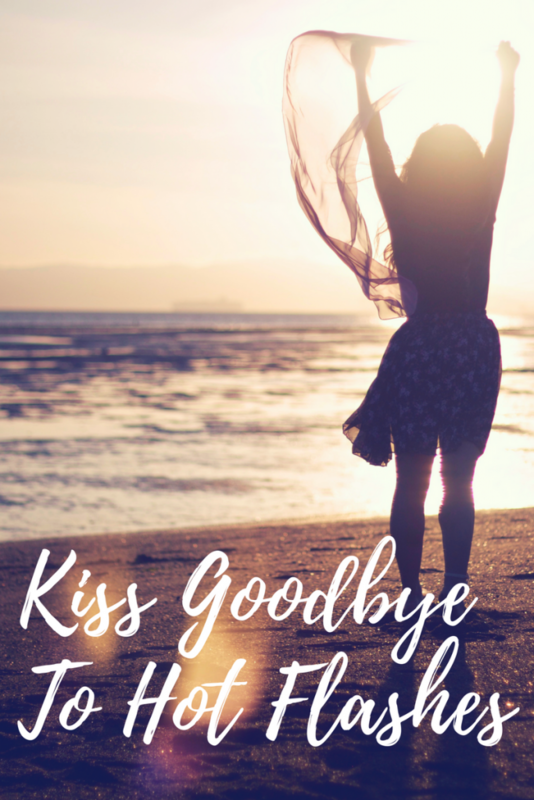 Let me share with you my expertise in women’s health to support you on your transition through perimenopause to menopause and beyond. What are the top 4 hormones that can create hormone imbalance in the body. Get my ebook to learn more about these hormones. Your symptoms of hormone imbalance can be different during the month. Download my checklist so you can tick off your symptoms as you go through the month. This will enable you to get a better understanding of what you need to do to correct your imbalance. 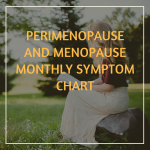 Most women do not know they are in perimenopause because their symptoms can be signs of “getting older” such as tiredness, brain fog, irritability, weight gain or insomnia. I am here to tell you that -NO they are not! After the age of 40 you could be experiencing any of these symptoms during perimenopause and menopause. My course will guide you through Perimenopause into Menopause so you can get on with living your life to the full!